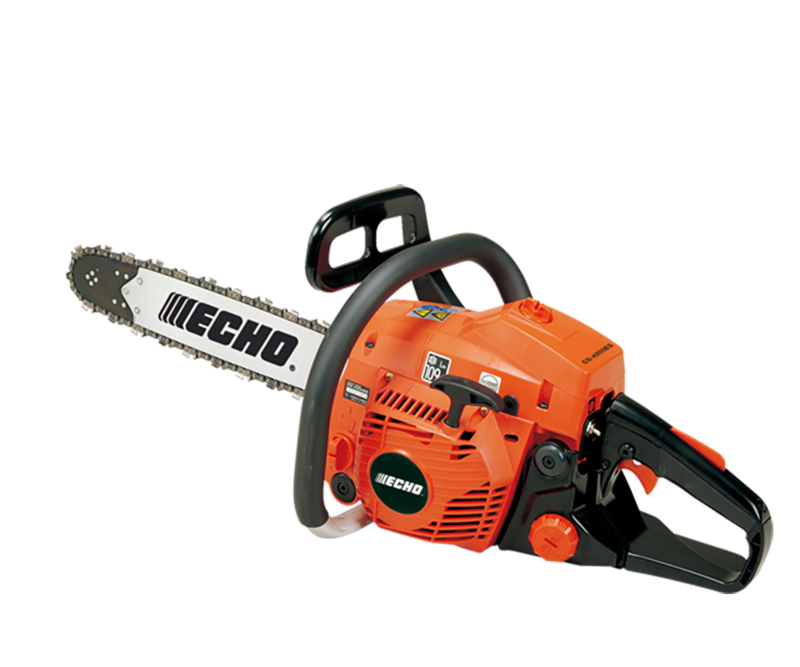 The CS-450 is a low emission chain saw used by professionals, farmers and homeowners for felling trees and logging. 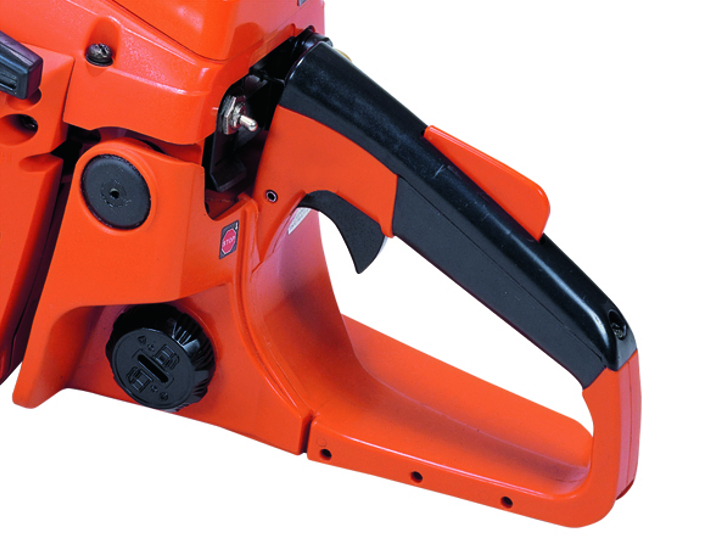 Balanced, ergonomic design with features like effortless start. 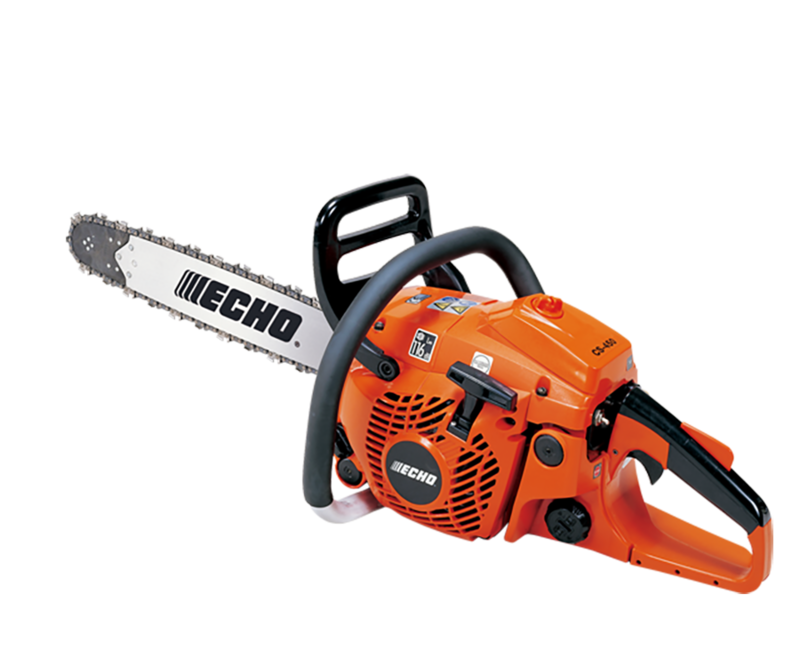 Featuring a 45.2 cc professional grade engine, for powrful performance and cutting. 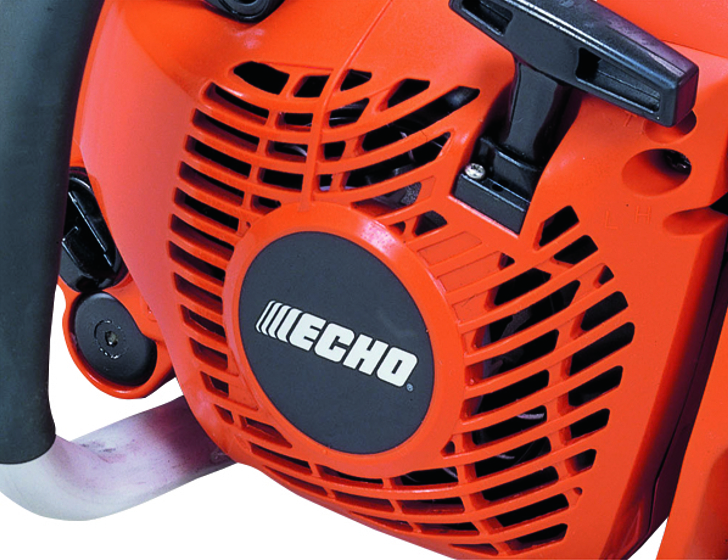 ECHO chain saws are all designed to the same professional standard, with no exceptions. 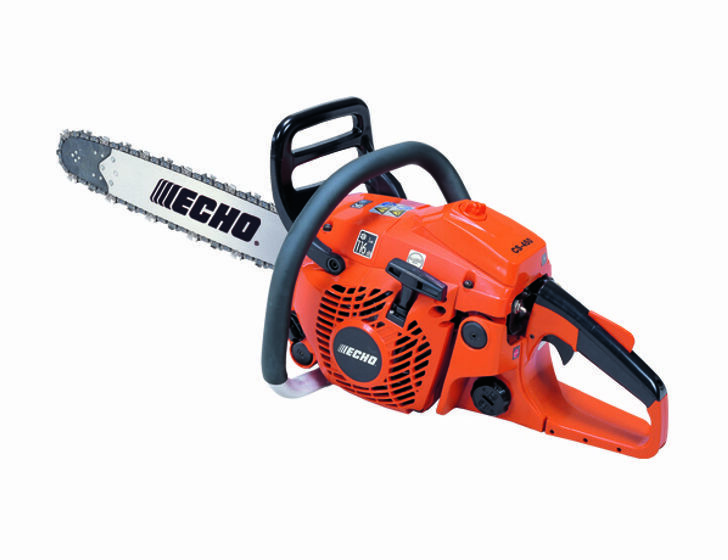 Hard working, high quality with renowned Japanese build standards. 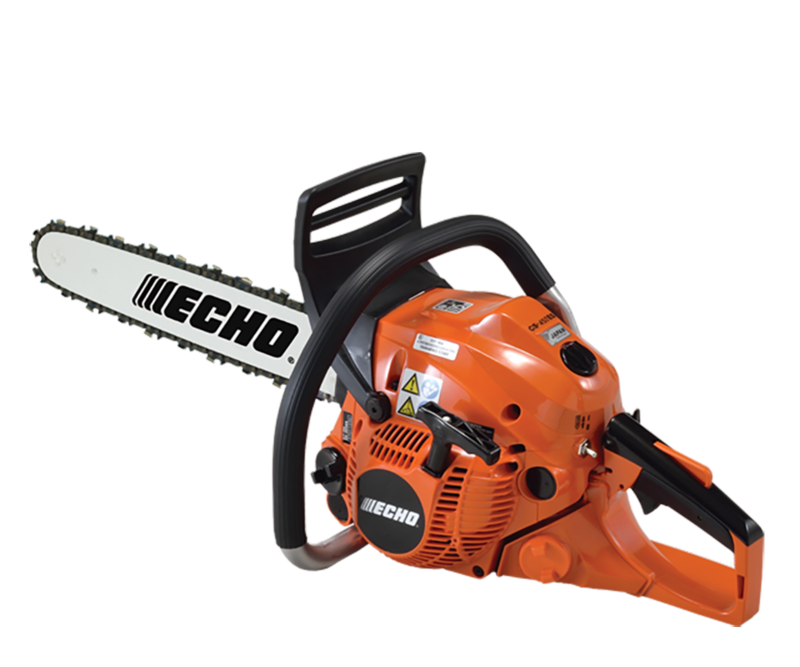 Superbly balanced and lightweight making it an ideal arborist saw for arboricultural off-ground work.